Take the charming April beauty scents with you and wrap yourself with fresh and clean cloud of purity, beauty, light with APRIL GREEN Shower Cologne by MISSHA. Irresistible long-lasting smell in the shower with the scent of green spring flowers. Protects, soothes and makes your skin silky smooth and fresh. 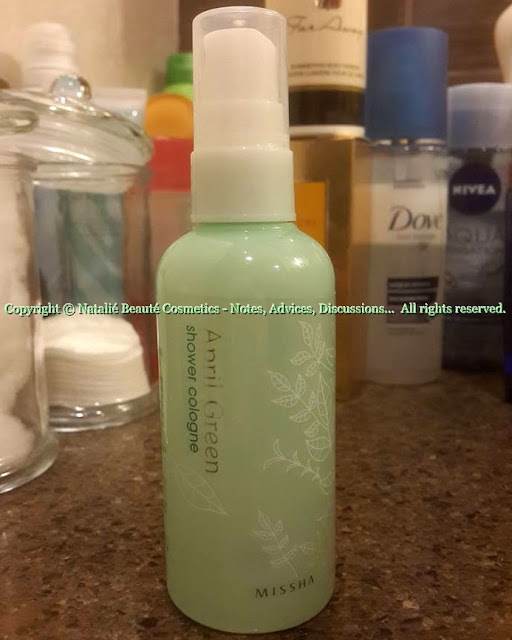 (Cz)"
This is the perfect mist to apply on your body, hair and clothes, after shower. The scent is so fresh and pleasant, that soon, you start to feel addicted to it. It's early Spring freshness, early Spring Nature scents. This is the scent of the absolute purity, clearness, freshness. 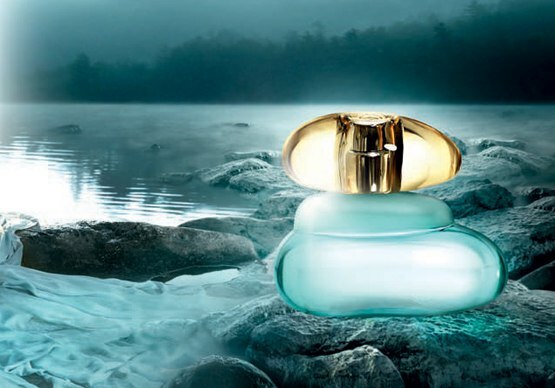 The cologne stays with you whole day long, close to your skin, but detectable. It takes care for your skin and hair, and gives you uplifting positive mood. The product has plastic bottle with spray pump.